Restart Energy ICO Review : Why Should You Invest In RED Tokens? Restart Energy is a private renewable energy providing company to the people of the European Union. With the help of some unique business practices, it has become one of the biggest suppliers of renewable energy. It keeps transparency by providing its customers with the online and customer friendly services. It is the first ranked independent energy supplying company to the household markets in Romania. 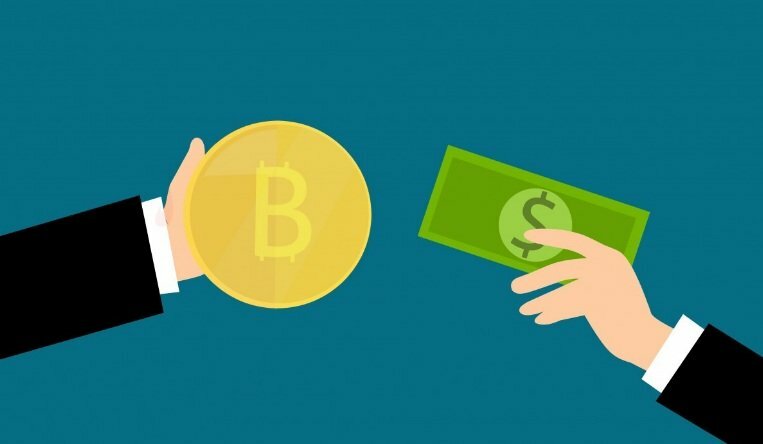 The Restart Energy is all set to put its first step into cryptocurrency industry. Restart Energy is aiming to cut down the cost burdened of bureaucracy and transaction, save the customer money, etc., by building a global energy supply platform using blockchain protocol. Restart Energy is opening the new blockchain technology for energy sharing economy globally. The Restart Energy has named its token with RED MegaWatt Token (MWAT) and will issue it in a token sale of US$ 30 million. 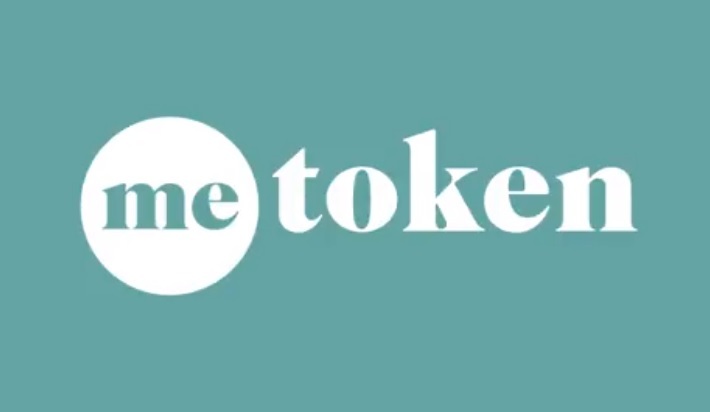 The token will work as a battery which allows storage of electrical energy. The RED platform will be a peer to peer direct energy supplying platform between consumer and supplier. The company will help in providing a help to the small renewable energy distributors. The RED franchise will help the token owners to earn better revenue by helping them is building their own power retail business. The Restart Energy franchise program will help the token owner to involve into the business personally. The token holders will be allowed to sell the energy in their residential area. The holders can get the Green certificate by using renewable energy. The owners will get a chance to sell cheaper energy and gas to household and businesses, energy efficiency products and services, etc. The restart energy will provide full transparency, zero government charges, mobile app accessibility, and energy at a price of 30% less. The Restart Energy will also provide the metering of energy consumption via web and mobile app and therefore the users can keep a track of their usage from anywhere. The consumers will get the chance to opt for 100% renewable energy. 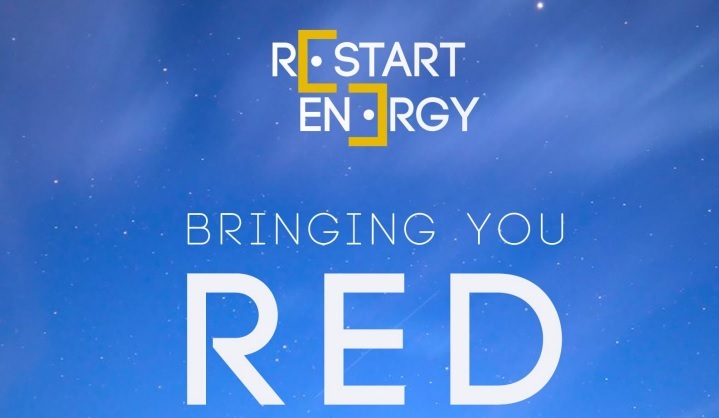 To solve the problem present in the distribution of energy from the supplier to customer, the Restart Energy Democracy (RED) will break the obstacles present between the suppliers of energy and costumes. To create a global chain of energy transport, RED will help in connecting energy producers and traders with the retail costumers present globally. To influence more users towards renewable energy, RED has cut down all the government tax which will help in getting energy at price of 30% less than market value. The RED platform allows P2P trading due to which every trader present globally will be able to trade easily. GLOBALLY OUTLOOK- The consumption of energy has reached more than 23,000 terawatts/ hour by the end of 2016. The highest energy consuming country is China with more than 25% consumption in the year of 2016. The renewable energy has gained a lot of attention since 2016. Many countries have started producing renewable energy for themselves but the trading of this energy is not so smooth due to the market’s deregulation. RED aims to help in cutting down this market by giving the power of buy and sell directly to the consumers and retailers. LOCAL OUTLOOK- countries like Romania are stated as one of the largest oil and gas producer. Coal and hydro are the main source of electricity generation in Romania. The renewable energy is also gaining its place and to make this happen worldwide, RED is aiming to provide a global platform for renewable energy transfer. COMPETITION- There is very less competition in the field of electricity trading due to the deregulation market. With the help of RED, the competition will also raise which will be beneficial for the consumers. RESTART ENERGY being the first blockchain technology for electricity transfer provides mainly benefits for the users/consumers. RED will give access to switching suppliers via online and with intelligent Wi-Fi meter metering system get the detail of the complete usage of energy will also be available anywhere needed. RESTART ENERGY DEMOCRACY (RED) is all set to enter the blockchain technology to bring out the new version of energy trading. Crypto.Tickets ICO Review (Ticketing Platform): Why Should You Join This ICO? Previous story Bankex ICO Review : How to Buy BKX Tokens?